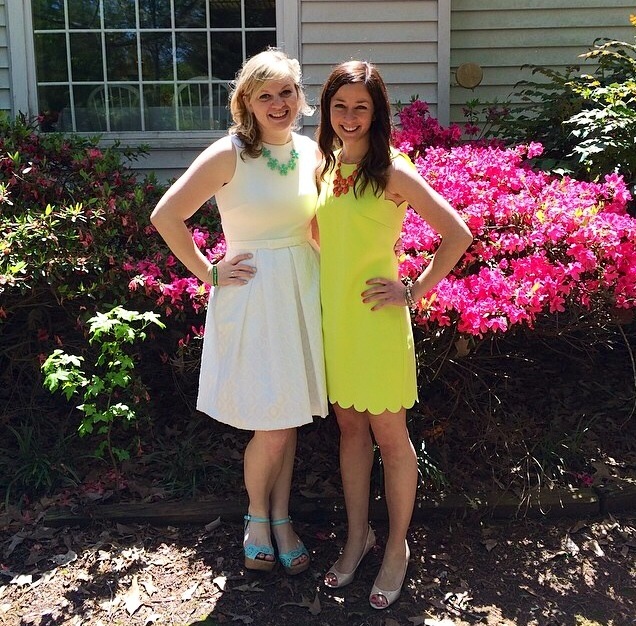 New Covenant School is excited to announce that Miss Bethany Rountree, pictured above right with friend and New Covenant School teacher Miss Melody Williams, has been hired to teach Middle and High School art along with 4th and 5th grade math. Miss Rountree graduated from Covenant College in 2008 with an art major and education minor. She previously worked at New Covenant School from 2008-2009 as a K-6th grade aide and as chapel coordinator. From 2009-2014 she worked at Greenville Classical Academy as a 5th/6th combination teacher for four years and one year teaching 5th grade only. She has also served for two years on the curriculum committee at GCA. Currently Miss Rountree is completing her last year of graduate work to earn her Masters of Education from Covenant College in Integrated Curriculum and Instruction. Lord willing she will graduate in May 2015. Please be sure to welcome Miss Rountree to our staff and school family!